Dr. David Saleh is a full time Assistant Professor in Pediatric Endocrinology and Metabolism. 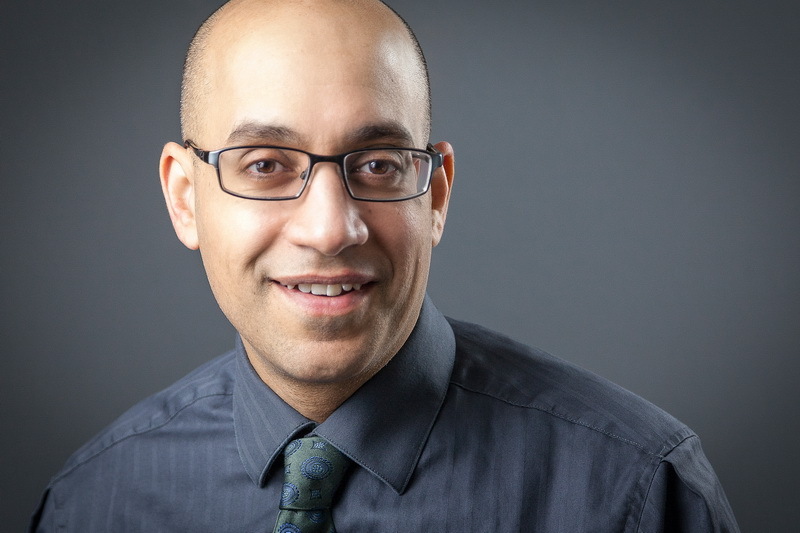 Dr. Saleh is a graduate of the University of Toronto and completed his residency training in pediatrics at the University of Western Ontario and his Pediatric Endocrinology fellowship program at the University of Ottawa. His work includes the full range of consultation in pediatric endocrinology including diabetes, growth/thyroid disorders, adrenal disorders and osteoporosis. For several years, Dr. Saleh divided his time between Queen's and the Children's Hospital of Eastern Ontario. He now works at Queen's full time. His research interests include the prediction of congenital hypothyroidism in the Ontario Newborn Screening Program, as well as technology use in diabetes care, and medical education. Dr. Saleh enjoys interests in soccer, American politics and Christianity.